To check availability and to book, or simply to find out more information, please do not hesitate to get in touch either by email, quoting your telephone number, or by telephoning the numbers below. We do have our Frequently Asked Questions page, but we would welcome a call or email to chat further. PLEASE NOTE: WE NORMALLY RESPOND TO EMAIL ENQUIRIES WITHIN 24 HOURS. IF YOU HAVE NOT HAD A RESPONSE PLEASE TEXT OR PHONE AND WE WILL GET STRAIGHT BACK TO YOU. WE HAVE HAD A COUPLE OF ISSUES WHEREBY DEPENDENT ON THE DEVICE BEING USED THE EMAILS HAVE NOT BEEN RECEIVED, EITHER BY US OR FROM US!! IT WOULD BE HELPFUL WHEN EMAILING IF YOU COULD PUT YOUR TELEPHONE NUMBER IN YOUR ENQUIRY. PLEASE ALSO TRY CHECKING YOUR JUNK MAIL. The following links are to websites that we believe to be useful to visitors to our site and our guests. Glider pilots from all over Britain visit the Cairngorm Gliding Club at Feshie, situated on the edge of the Cairngorm mountains and Spey Valley. It is an ideal location for ridge, wave and thermal cross country flying. 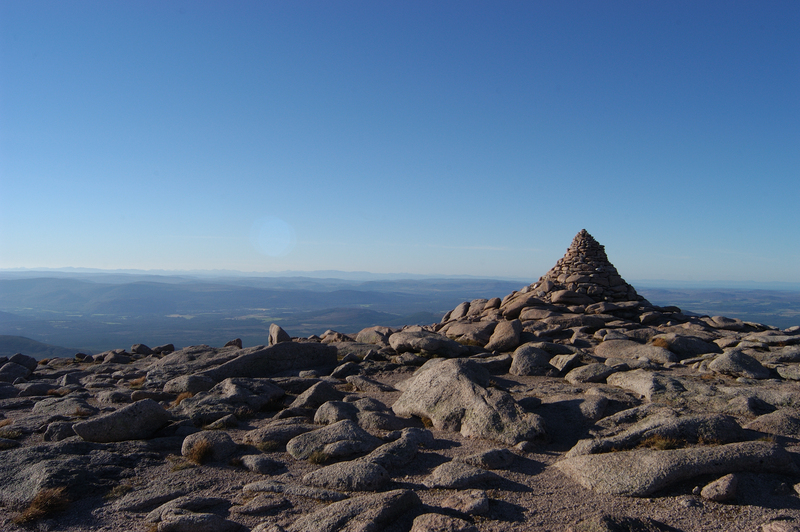 Situated at the foot of the Cairngorm, Loch Morlich is right at the heart of the National Park. Offering a wide range of activites from watersports to walking, mountain biking to fishing and lots more! Not forgetting, of course, the beautiful beach for those hot, sunny days! Insh Marshes National Nature Reserve is one of the most important wetlands in Europe. Enjoy a springtime stroll along their nature trails and look out for nesting lapwings, redshanks and curlews. Or visit in the wintertime when the marsh floods to provide the ideal habitat for visiting flocks of whooper swans and greylag geese. Look out for roe deer and foxes from their hides, which give you an excellent view. Some of the paths are rugged. Open all year round. For up-to-date details on weather conditions, ski slope information and information on guided walks. Let Britain's only mountain gondola transport you effortlessly to 650m on the slopes of Aonach Mor. Meander along the mountain trails to the panoramic viewpoints, then relax in the restaurant and bar with breathtaking views. In summer, visit their Mountain Discovery Centre. This is a great day out for all the family. Their latest addition, Walker the Polar Bear is settling in well and generating a lot of interest!